Ah the constant question…where to shop for your family photo session and WHAT on earth will we wear?! If there is one thing I have learned as a portrait photographer it is that wardrobe makes ALL.THE.DIFFERENCE. Yes, my photography skills matter. Yes, location matters. Yes, lighting matters. But seriously. We could have all of those things and if you show up with everyone in jeans and white t-shirts its just not going to look good. Similarly if you show up in a color scheme that just doesn’t mesh with our environment, it won’t look good. I want you to look like *you* and I want you to be comfortable but I would be remiss if I didn’t help you – help me create beautiful images for your family! Because I know how important wardrobe is to a successful session I take steps before your session ever happens to make sure you are well prepared. 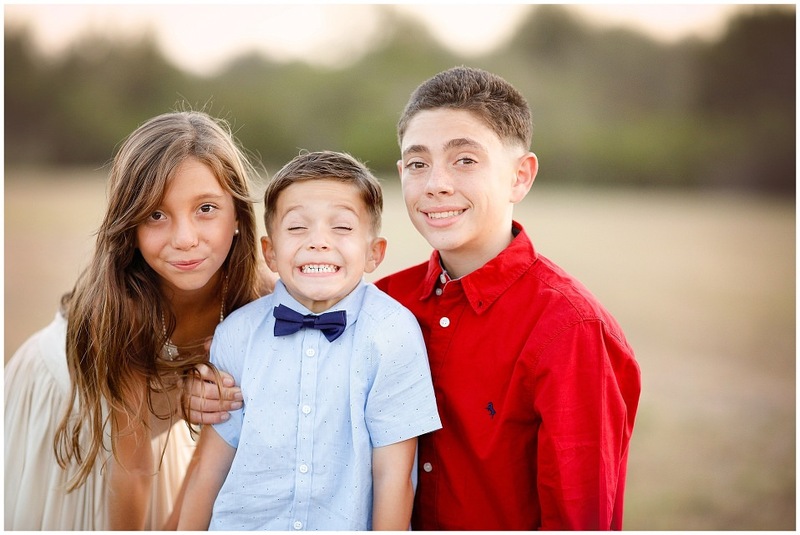 It starts with a family photo session preparation guide that you receive by email. 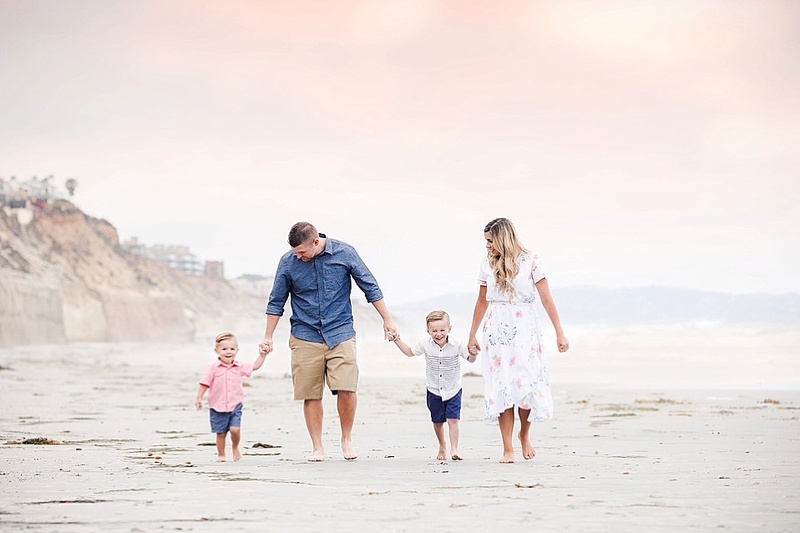 This guide tells you what to expect at you session and gives lots of tips on styling your family for an awesome session! I also love to meet for coffee before the session when time permits. I find this is a great time to get to know each other and discuss styling in more detail. Finally, I always welcome clients to send pictures of what they are considering. I’m not afraid to tell you a tweak might be necessary! As we approach the busy Fall Photography Season, I thought it would be fun to share where to shop for your family photo session! Let’s face it….the ladies are the most important part of the family photo session (yes, I said it!)! Moms, I know we are used to worrying about everyone else first, but I’m going to encourage you to pick your outfit first and pick something you feel FABULOUS in and then style the rest of the family around that. Joyfolie has the most gorgeous dresses with flowy fabrics and lovely textures that will make your images something really special. Often people try to stand out in pictures with bold colors but I’m here to tell you that texture is where its at! Although they have some matching sets for mothers and daughters I wouldn’t recommend an exact match. Instead go for something that coordinates! Also check out their instagram feed for lots of inspiration that will show you just how special their dresses can look in photos! Bonus: Another super feminine shop that reminds me of Joyfolie is Chicwish! Everything is to die for! You guys, Target has come a long way in the style department and has lots of options for adding depth and texture, layers, and interesting accessories to your family’s wardrobe. If you’re on a budget this can be a great option for items that just need to look really awesome once! Yup, the old standby! If you aren’t so much a frilly dress kind of girl, check out the Gap! The Gap is great for a more casual vibe while still offering lots of style with layers, accessories, etc. This is one time when it might even benefit you to go on into the physical store and tell the sales rep that you’re shopping for family photos. Did you know they’ll actually help you style your whole family? Perhaps show them some sample pictures so they know what you’re going for! On the other hand, if you can handle a little “fancy” in your life don’t be afraid to go all in with a tule skirt for moms and girls and a bow tie or jacket for the guys. You have chosen to invest in your pictures, you might as well make it a special occasion if that suits your personality! Guaranteed your photos will be epic! Bonus: I’m still dying for someone to wear this lovely number from Milk and Choco! For a little more inspiration, I’m going to share a few of my favorite family styles over the years! Tomorrow I’m going to be opening my Fall schedule for family photo sessions at 9 a.m. to my e-mail list. If you’d like to get first dibs on open spots, you can sign up for the list at http://eepurl.com/csQw2D. I look forward to seeing all of your beautiful smiles over the next few months! We’re going to have so much fun!